Dual cut hand pruner with percision power and cutting zones. 24" poly 11 tine head. 48" hardwood handle. Innovative tine design prevents clogging of leaves. 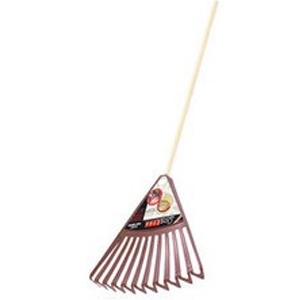 Works effectively in cleaning up clippings or brush. 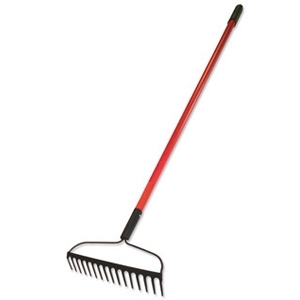 12 gauge steel rake with 16" steel head. 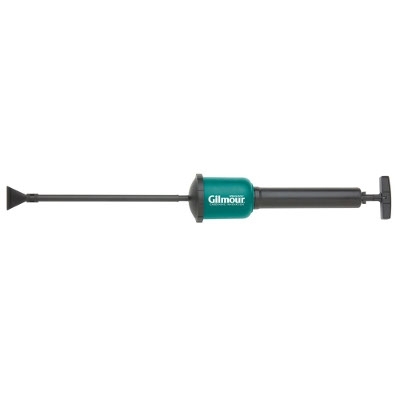 Fiberglass handle features triple wall construction. Heavy duty spring. Easily taken apart for sharpening or cleaning. Comfort cushion grip. 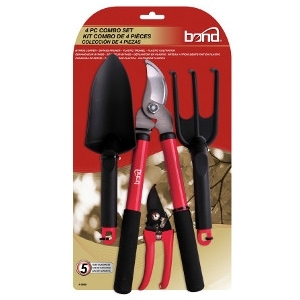 4-piece combo garden tool set consists of: 15" bypass lopper -perfect for close work. Cuts with clean scissor-like action. 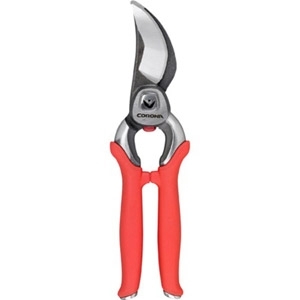 Bypass pruner with comfort grip handle. 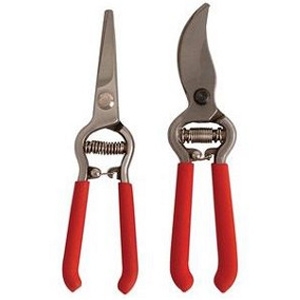 Lopper & pruner are high carbon steel with heated blades to stay sharp longer. 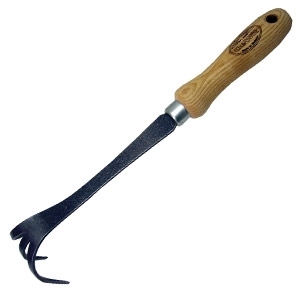 Set includes hand cultivator and trowel made of hardened ABS plastic construction. 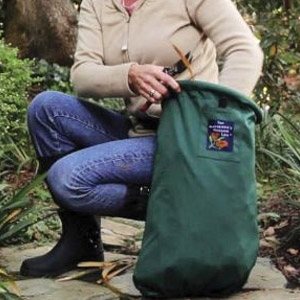 The cool new Hollow Leg Tote is a convenient wearable gardening bag that let's you do hands-free pruning, weeding and harvesting without the need to rake up debris piles afterwards. 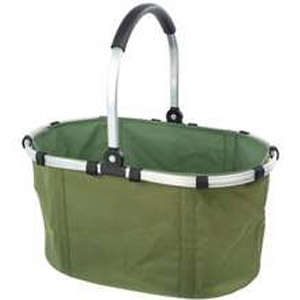 It holds more than 5 dry gallons, quickly straps to the waist, is handy for harvesting tree fruits and even includes a small pocket for your cell phone. 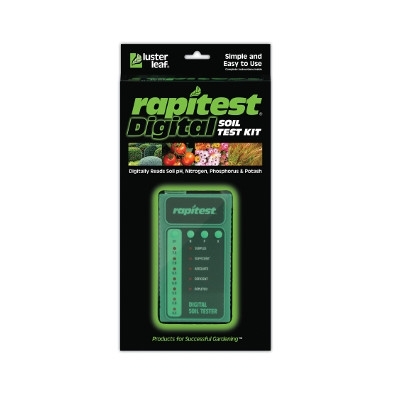 Great gardening and yard work solution. Go from 4ft. to 23ft. in a matter of seconds. Adjust heights on the fly and change tools in a snap. Use poles separately to conquer routine jobs or connect them when you really need the length. Sweep, saw, paint, dust, prune, spray, poke, probe, retrieve, rake, support, aerate, create, beautify and experience the joy of getting it done the easy way with the Big-Reach. 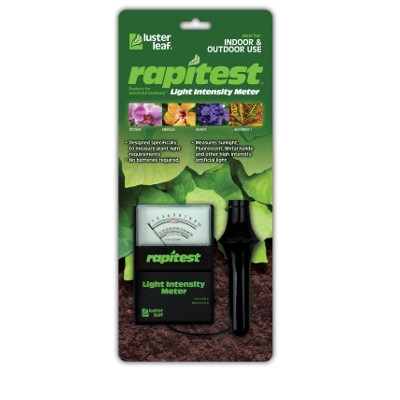 Curved blade design prevents soil from spilling out. 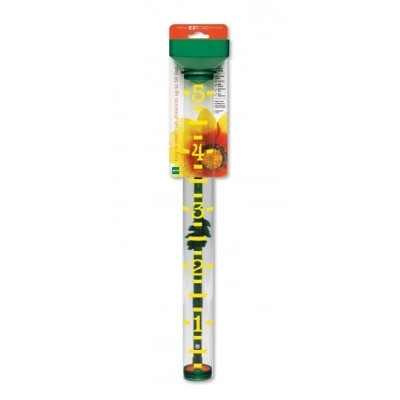 Head dimensions: 4.5L x 4W in. Overall length: 11 in. If you're looking for old-fashioned quality and craftsmanship in a modern tool, DeWit tools are made for you. Each tool is beautiful, practical and designed to last for generations. DeWit's contemporary line of cultivators and weeders are unlike any other DeWit tools. The Bio Tools are not welded or forged. Instead, the Bio Tools are made from one piece of stamped steel. 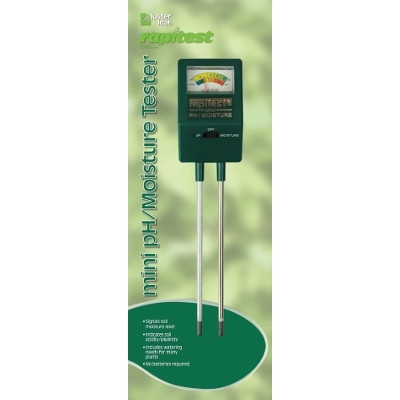 They are great for getting into small, hard to reach places. 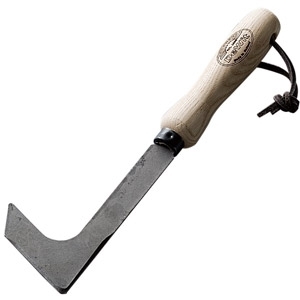 Hand forged in Holland, the Dewit Rock'n Root hand trowel is the ideal tool for digging and planting in the garden.With the length of 34cm this tough tool is a great handy tool to use in the garden when planting and loosening up the soil.Its a good tool for planting and transplanting in those tight small places. 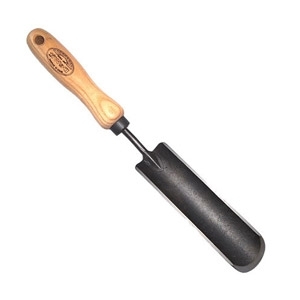 It has a long trowel end – and a tapered ash handle.Its a long nosed shovel and can be used as a thin trowel for those tricky areas in the garden. 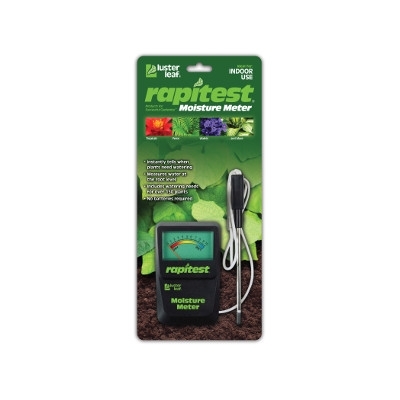 Good for planting seedlings that need a deep start. Three different blades help to remove weed and moss from paths, pavings and terraces. The triangle head maintains every path in good condition. 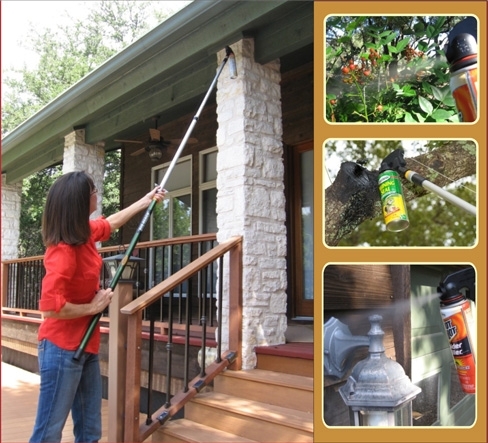 Use this tool to remove weeds from in between paths, sidewalks, rock gardens, tile and concrete joints. Total length: 10". 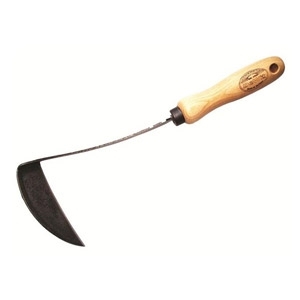 The Dewit Japanese hand hoe with Ash hand grip is a wonderful tool for all kinds of gardening. 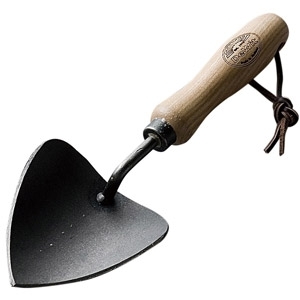 If you have a small back yard garden or lots of pots then this is the garden tool from Dewit for you. 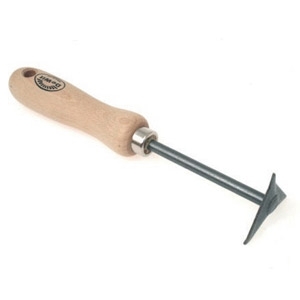 The Japanese hand hoe is great for making small holes for planting, for weeding and using around rocks and hard to reach areas, its great for cutting small weeds and their tap roots out. Light weight tote bag. Durable. Frame folding frame is tear resistant. Length: 18 in. Width: 12.5 in. Height: 10 in. 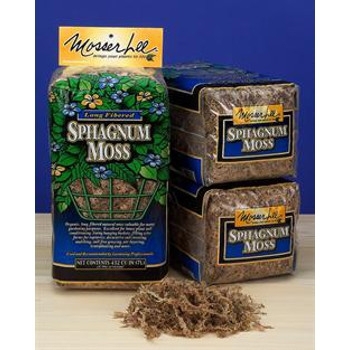 Mosser Lee's Long-Fibered Sphagnum Moss is your organic answer to many gardening and indoor floral projects. Long-Fibered Sphagnum Moss is not peat moss, but rather a perennial plant that grows wild in the Central Wisconsin sphagnum bogs. Mosser Lee's sphagnum is a renewable resource growing back in the same bogs every 5-7 years, so using Mosser Lee's long-fibered sphagnum does not destroy our precious wet lands. A dust applicator with an extra large hopper. 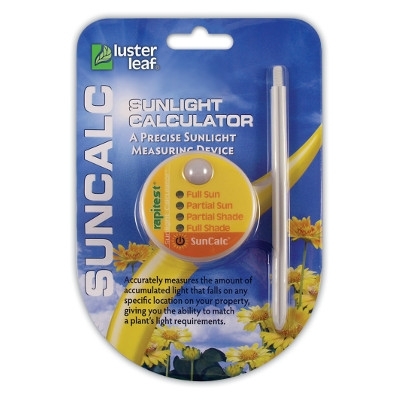 It applies dust to the top & bottom of leaves and stems. 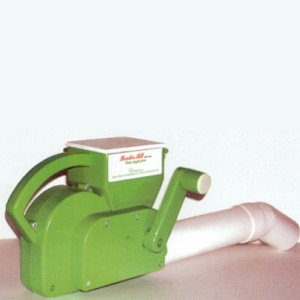 It may also be used to apply dust in the attic and in crawl spaces. 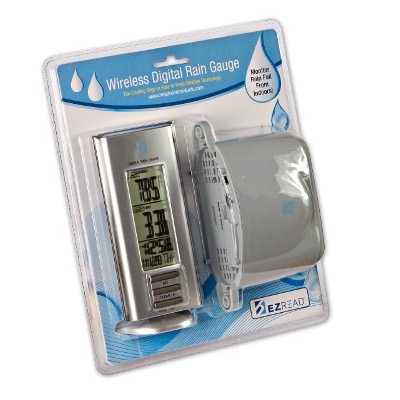 Applies a thin layer of dust, saving the homeowner money on expensive chemicals.